Epson came to us as they wanted to launch an incentive programme for their dealers. We were tasked at looking for once-in-a lifetime experiences for a three night trip away. 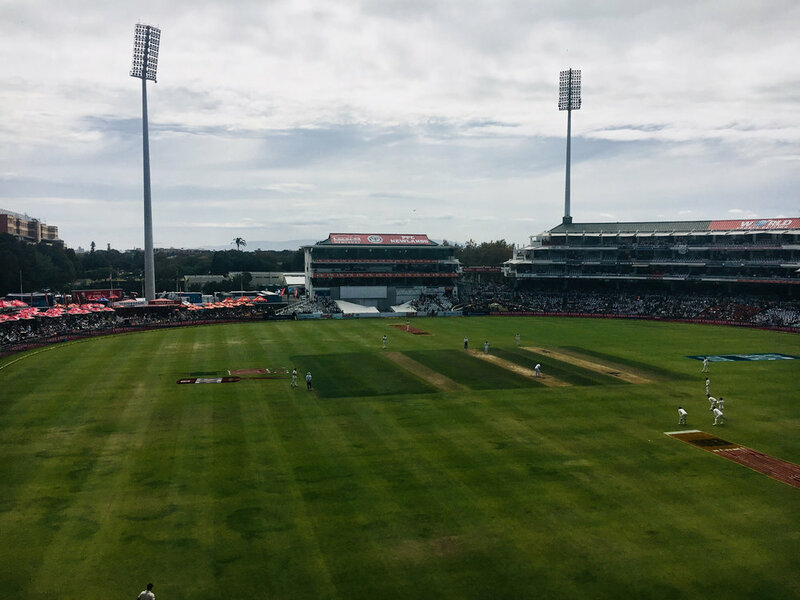 After discounting the usual suspects, we settled on Cape Town for cricket hospitality at the test between South Africa and Australia. 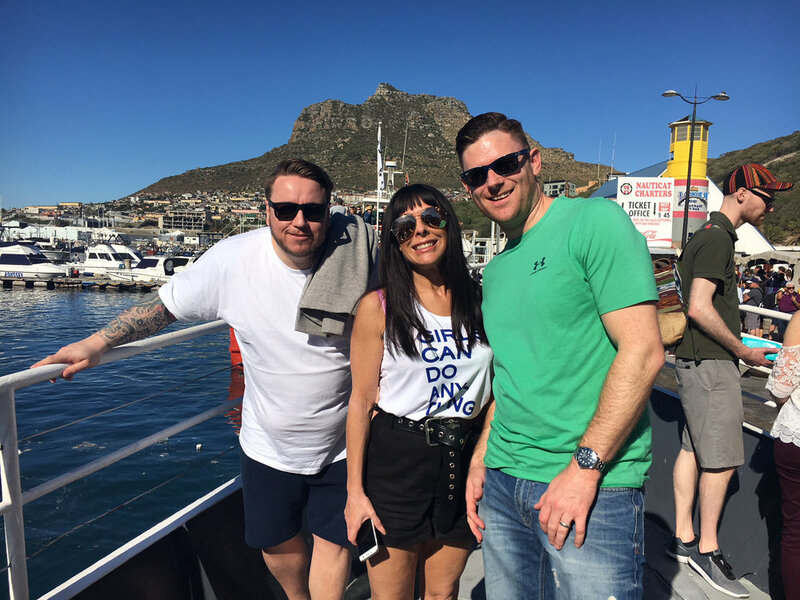 We took a night flight down to South Africa, arrived and had a welcome lunch followed by a little relaxation time to recover. 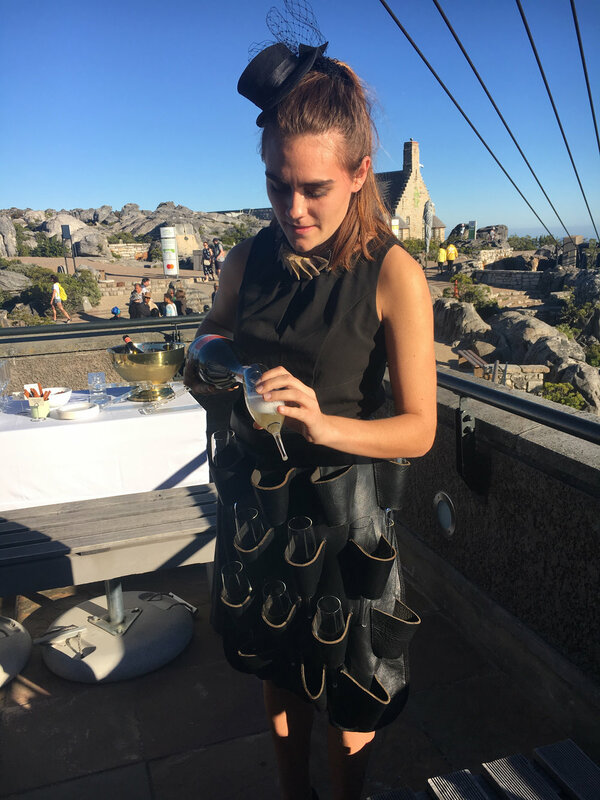 We then headed up to table mountain where we had a private balcony reception with local sparkling wine, oysters and canapes to be briefed on what we were doing for the weekend. The weather was perfect and we stayed until after sunset when we headed back to the hotel. 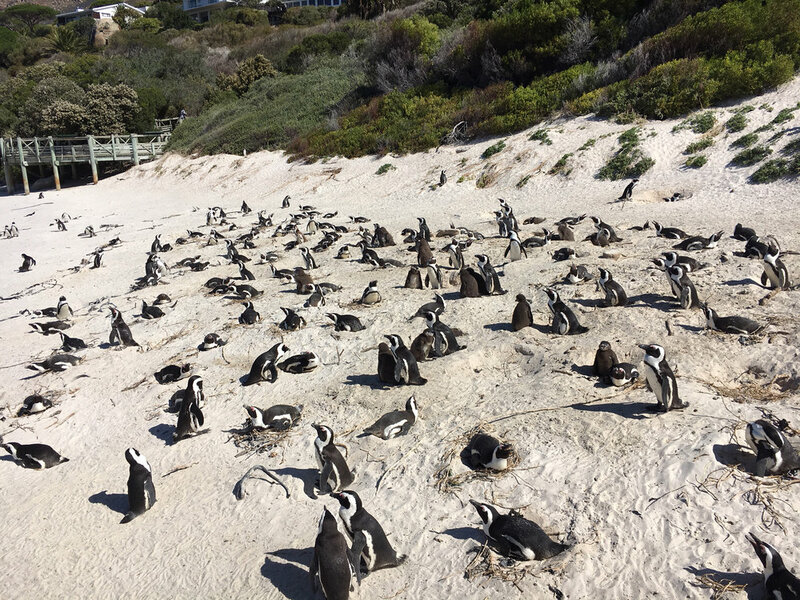 The next day was full of exploring the natural wonders of the coast line, encompassing a cruise to seal island, driving the breath-taking Chapman’s Peak, stopping at the Cape of Good Hope for a beautiful view for lunch and back via the Penguins on Boulders Beach. We went to a traditional African restaurant for dinner to sample food from across the continent and took part in an interactive African Drumming Experience. The following day was the main event of the trip, hospitality at PPC Newlands Stadium to watch the cricket. Our hotel was a 5-minute walk from the stadium and meant that everyone could come and go at their own pace. It turned out to be a very exciting day at the cricket as the ball tampering scandal made global news. Having spent the day in a rather gentle fashion watching the cricket, we decided to increase the pace a little with a surprise Harley Davidson transfer to that evening’s dinner. 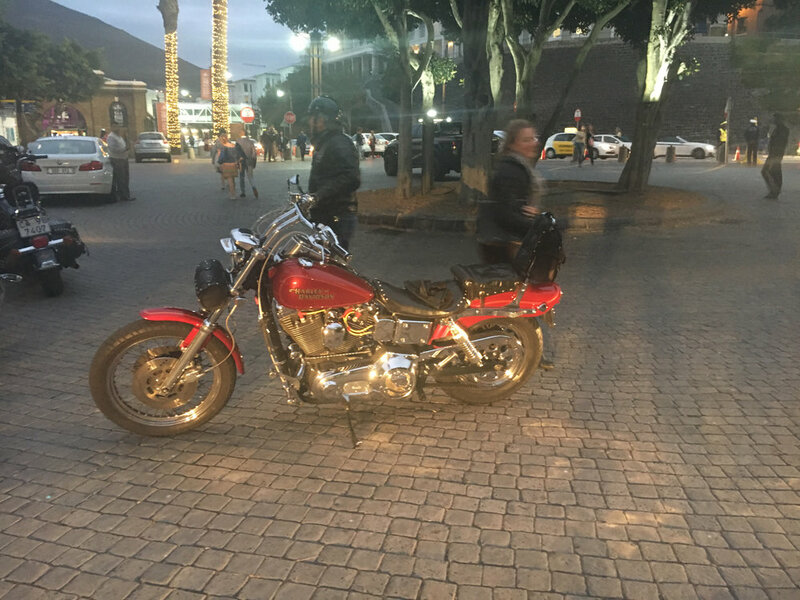 Each person got their own Harley and driver, and after a quick safety briefing, we were off on a scenic tour all around Cape Town before ending at the V&A Waterfront for our farewell dinner and drinks. We ended the trip with a leisurely morning of free time and a lazy lunch on the beach at the grand beach café to soak up the last of the sunshine before heading home. 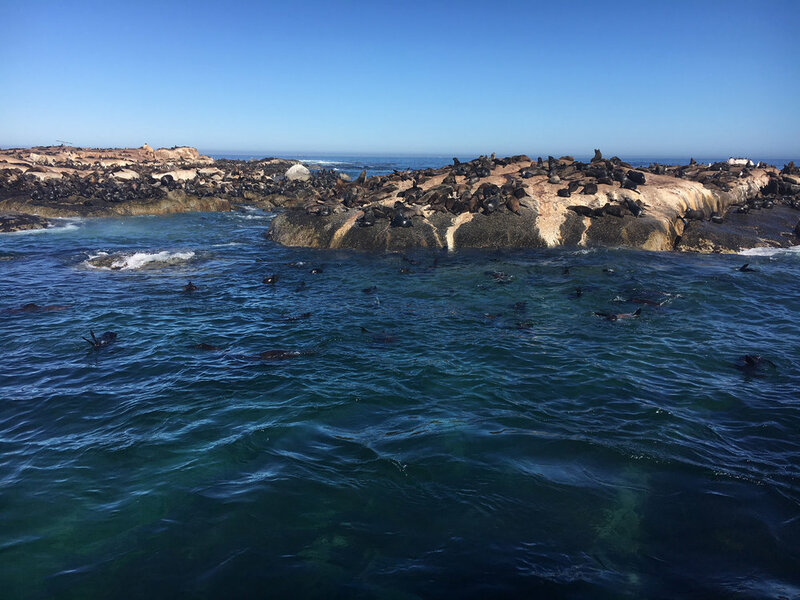 The trip fulfilled the brief of ‘’once-in-a-lifetime’’ even though we only had time to scratch the surface of what Cape Town could offer. 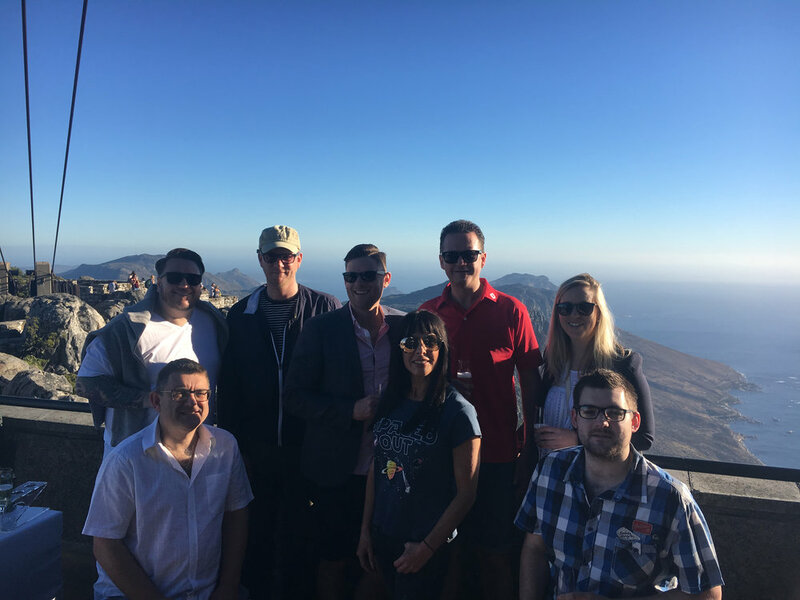 The variety of activities, restaurants and locations on offer are unparalleled, along with value for money and exceptionally friendly people, it will be somewhere we wholly recommend again to clients looking for that ever evasive wow factor.